The brand new BMW R1250GS arrives at Spyder Motorcycles and Club for hire customers and club members. 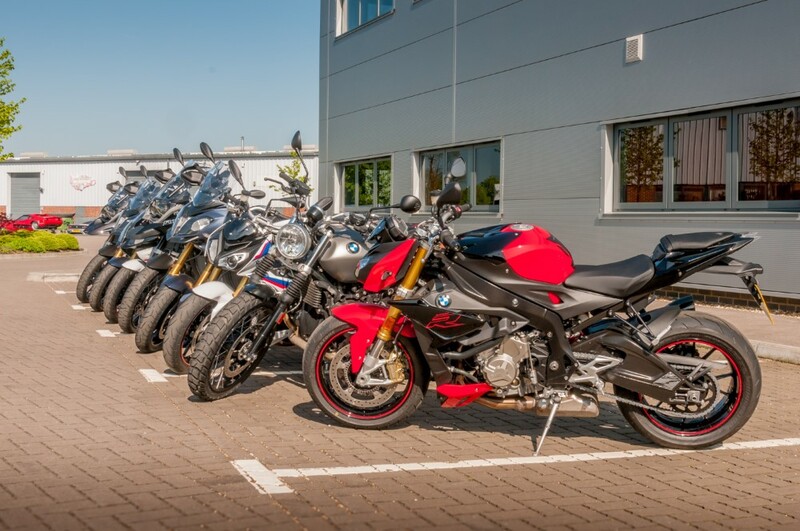 Well, it’s waiting for us at BMW Park Lane Motorrad! With luck we’ll be picking it up next week, in time for our Open Day on Saturday 20th October. 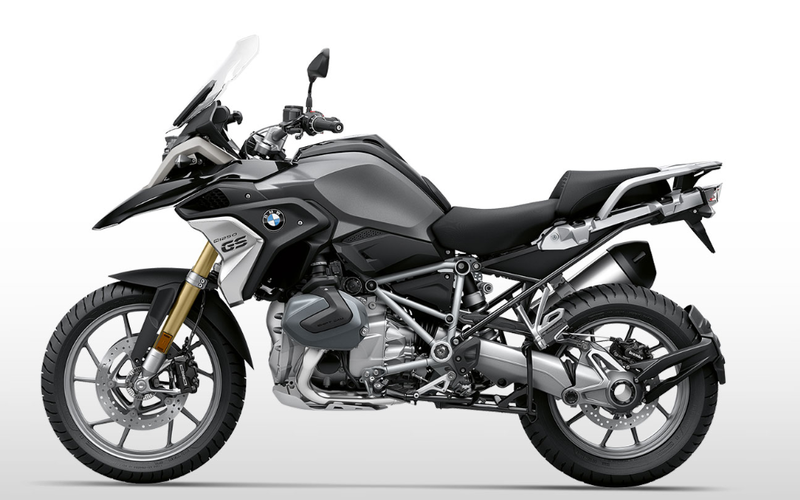 The R1200GS is a world leading motorcycle. Widely regarded as the bike that does everything. According to those in the know the 1250GS is so much better, how? We can’t wait to find out for ourselves.